Please call 800-338-2030 ext. 34 for quantity pricing. 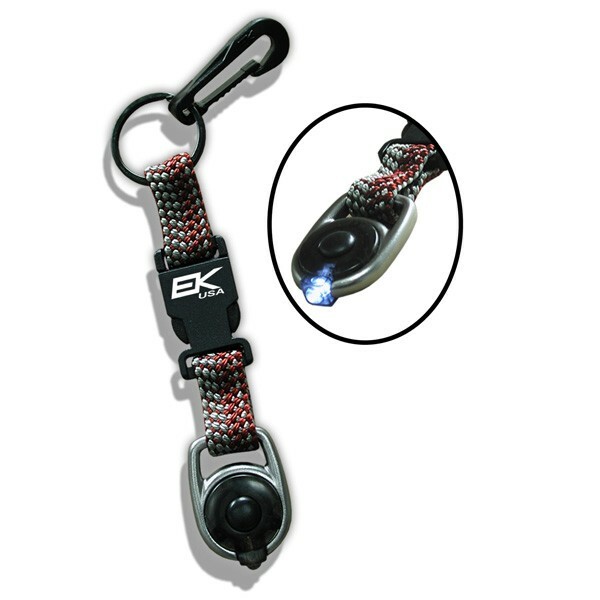 Similar to EK’s Clip Cat this retainer includes the classic buckle, two detachable ends, and features a snap hook on the other end with a durable cased LED light.